Only 4 are local websites. Google, Yahoo!, Facebook and Microsoft sites dominate Singapore just like what they do to the rest of the world, data provided by ComScore, an Internet analytics company based in the US. On the average, the four sites account for 74% of the total 3.4 million audience in Singapore. 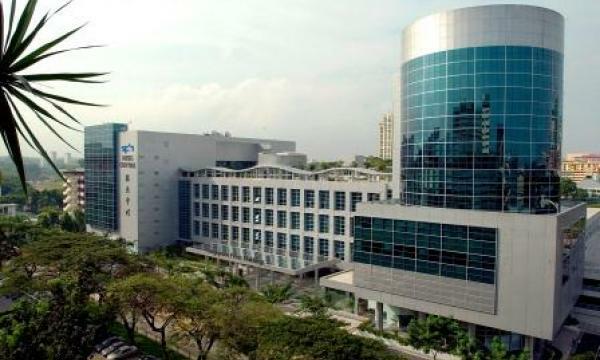 Singapore-based SPH Group only came in fifth with 1.5 million unique visitors end-Dec2012, or accounts for 45% of the total audience. Other local websites which made it to the list are SingTel Group, DBS Group and MediaCorp Network, each with less than 30% audience share. Together, the 4 local websites have 47% audience share on the average.